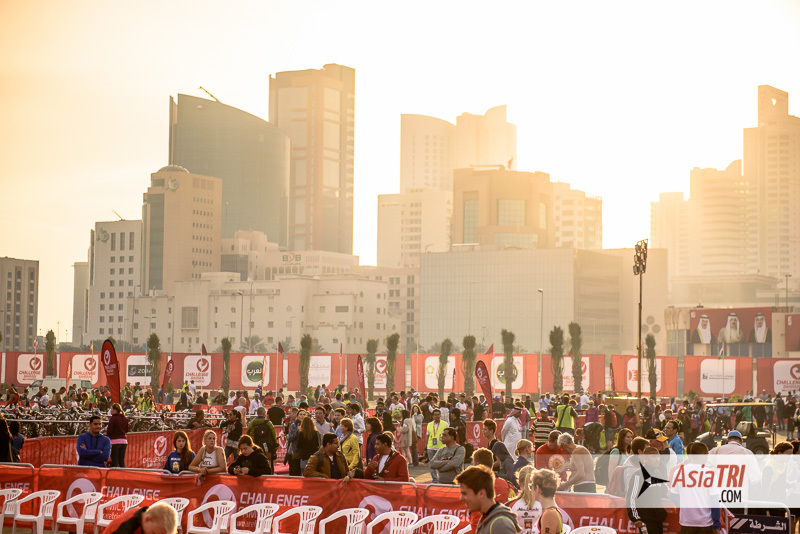 Registration for Challenge Dubai to be held on February 27, 2015 is open for individuals and relay teams! 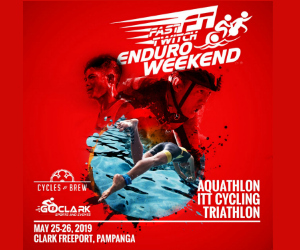 This is the first race in the Challenge Triple Crown series, a series of three half-distance triathlons culminating with a grand final in Challenge Bahrain in December 2015. 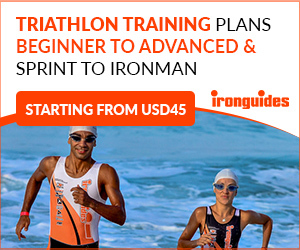 Challenge Dubai and Challenge Oman will each have a significant prize purse while Challenge Bahrain will once make triathlon history with a Triple Crown Grand Final prize purse of US$1,000,000.